NEW PRICE & Ready to Sell! 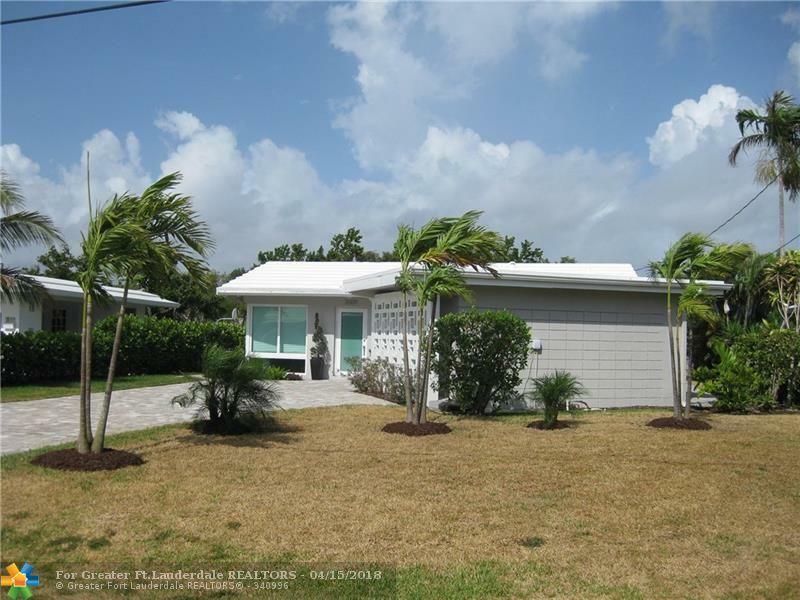 Perfectly updated 3 Bed/2 Bath Breakwater Surf Club home just steps to the Beach. 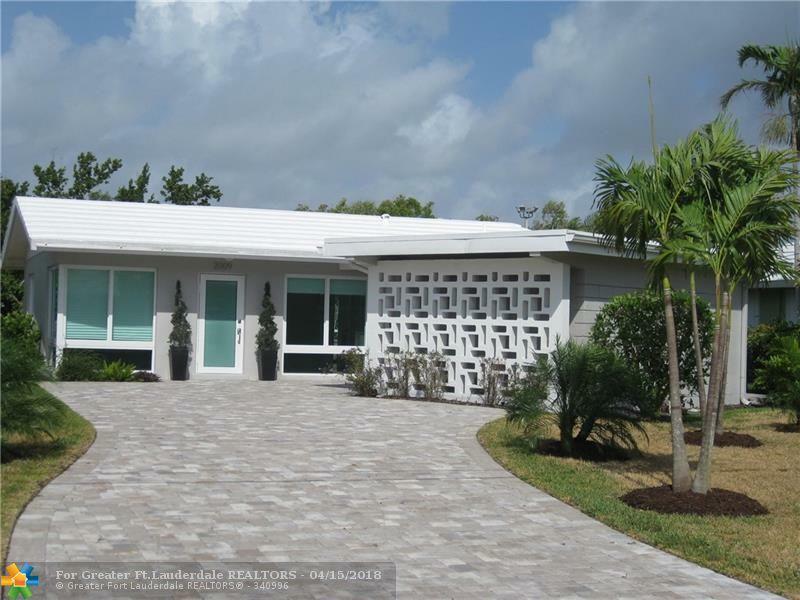 All new hurricane impact windows & doors, modern gourmet kitchen w/ light wood cabinetry, stainless steel appliances, sleek European inspired bathrooms, porcelain tiled floors throughout, paver driveway & the list goes on! 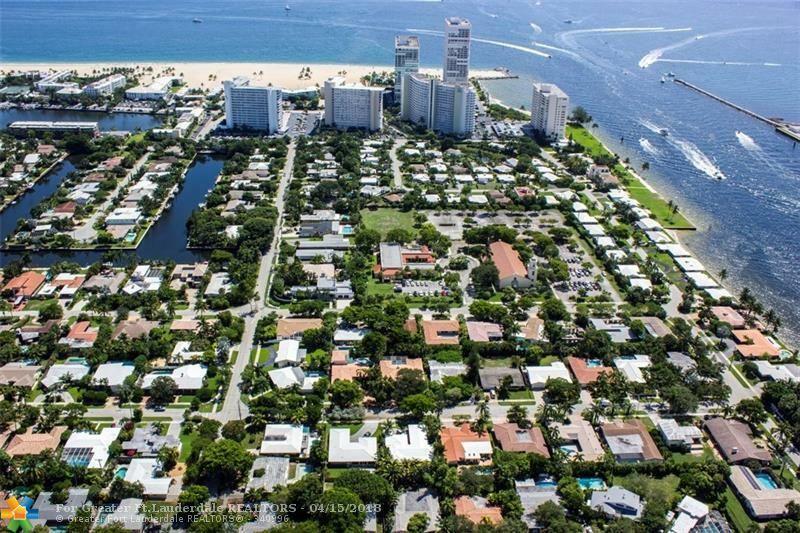 Great HOA with only 59 homes on the SE tip of FTL beach. Very low fees that covers clubhouse, pool, lawn, painting of exterior of home, pressure cleaning roof. 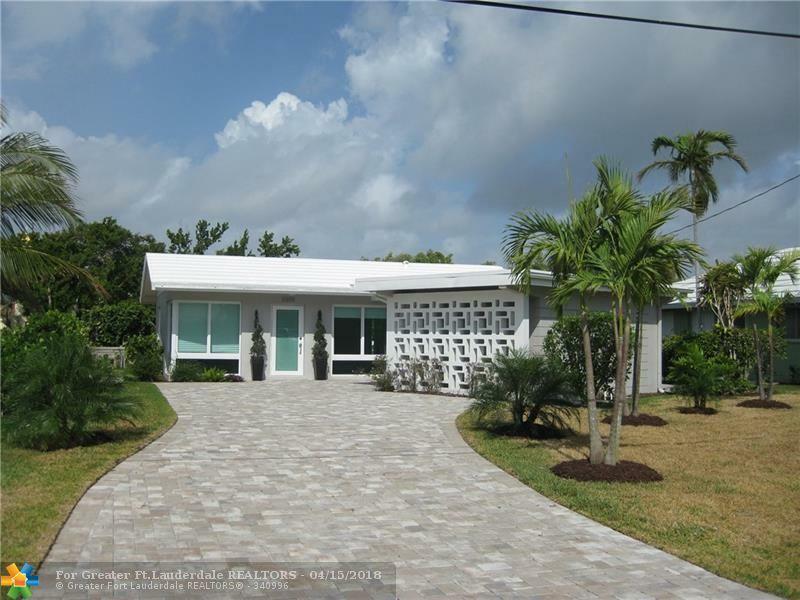 This listing is courtesy of Fisher Mcclellan Real Estate.